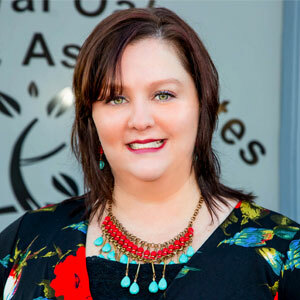 Meet our team at Royal Oak Pediatrics! 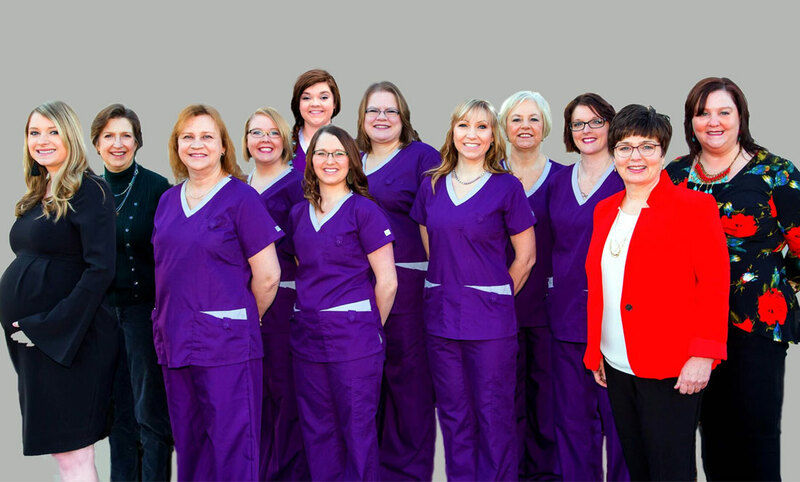 Please take a few moments to learn about our skilled practitioners & friendly, nurturing staff. At Royal Oak Pediatrics, we consider it both a great joy and responsibility to care for children. Most of us are parents ourselves, so we strive to be understanding and available to the families we are privileged to serve. We are honored that you have chosen us as your child's primary medical provider and are confident that you will be pleased with the quality of care and service that we can provide you and your family. Dr. Anita Henley attended Florida State University in her hometown of Tallahassee, Florida to earn her undergraduate degree in Biology. She then went on to complete medical school at West Virginia School of Osteopathic Medicine, where she met her husband, Mark Henley. She then completed her pediatric residency in Charleston, West Virginia. After completing residency, Dr. Henley and her husband moved back to his hometown area to practice. Her husband is an Emergency Room Physician who works at both Smyth and Wythe County's Hospitals. They have two children, a boy and a girl. In their spare time they enjoy running a small farm with one dog, 5 horses, and several cattle. In addition to this, they like exploring the trails of the local national forests on horseback. 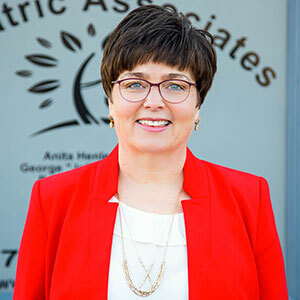 Dr. Henley's special interests include managing ADHD, Developmental Disorders, and Adolescent Gynecology. She enjoys lactation counseling as well. Rebecca Ewald attended Roanoke Memorial Hospital School of Professional Nursing to earn her nursing degree. She worked at Smyth County Community Hospital and then at Smyth County Health Department as the WIC Nurse. Becky worked for the Smyth County School Board as the Coordinator of School Health Services. 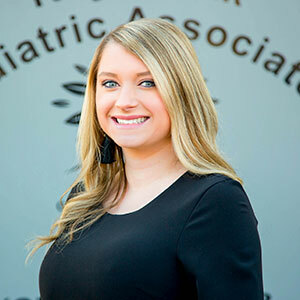 After completing both her Bachelor’s and her Pediatric Nurse Practioner’s degrees at Old Dominion University, she joined Marion Pediatrics and enjoyed providing medical services there for 9 years. 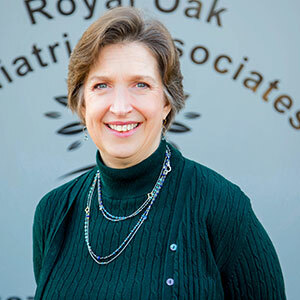 She and Dr. Henley started Royal Oak Pediatrics in 2012. Becky loves caring for her patients and their families. Her husband, Clay, also enjoys working with children through his job as a teacher at the Smyth County Alternative Education Program. They have two children and four grandchildren. They enjoy working in their yard, traveling, and spending time with their large families. Becky’s special interests include adolescent, neonatal care, and wound care. She enjoys lactation counseling as well. Dr. Lawrence is the daughter if Paul and Tissie Greer and is a hometown girl who graduated from Marion Senior High School. She also graduated from the University of South Carolina School of Medicine. Dr. Lawrence is an experienced pediatrician who has been practicing in Wilson, North Carolina. She and her husband Greg have decided to move back to the area to be with family and friends. Dr. Etter grew up in Tazewell, VA. After high school, she attended Virginia Tech, where she received a BS in Biology. Dr. Etter remained in Blacksburg for medical school, attending Edward Via Virginia College of Osteopathic Medicine. During medical school, she married her husband, Stewart, who is also from Tazewell, VA. They moved to South Carolina in 2014 after medical school to start the residency at Augusta University. They have a son who is two and half years old. Dr. Etter just finished her last year of residency at Augusta University. She and her husband just moved back to the area. She enjoys lactation counseling as well.